Checkout our welcome email in your inbox! WARB FM VIBE 105.9 reflects the diversity, culture & attitudes in our great city Dothan, Alabama! We reach trendsetters, influencers & a lifestyle - oriented audience that spans teens, college students, young adults, parents & professionals. 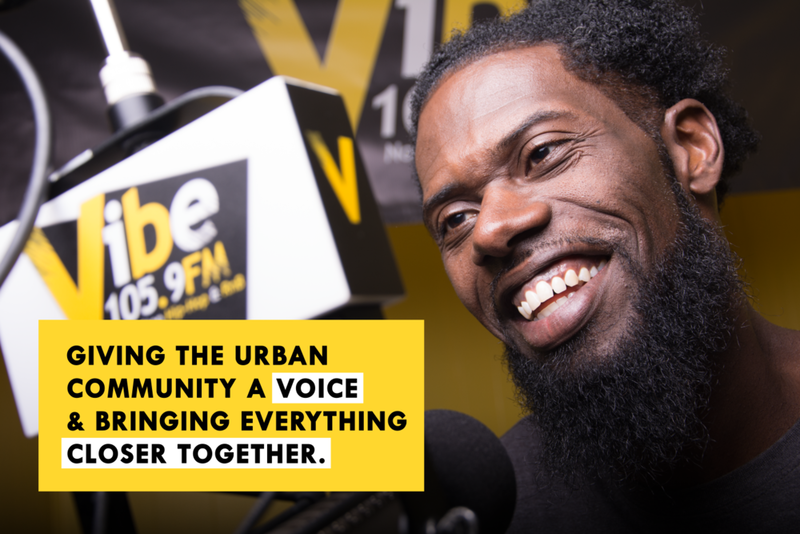 To give the Urban Community a voice through out Platform that can help bring the community closer together. To build connections beyond and in our are with the loud live energy of nonstop hiphop and Rnb. Join the vibe and listen in to our awesome shows playing across the airwaves! 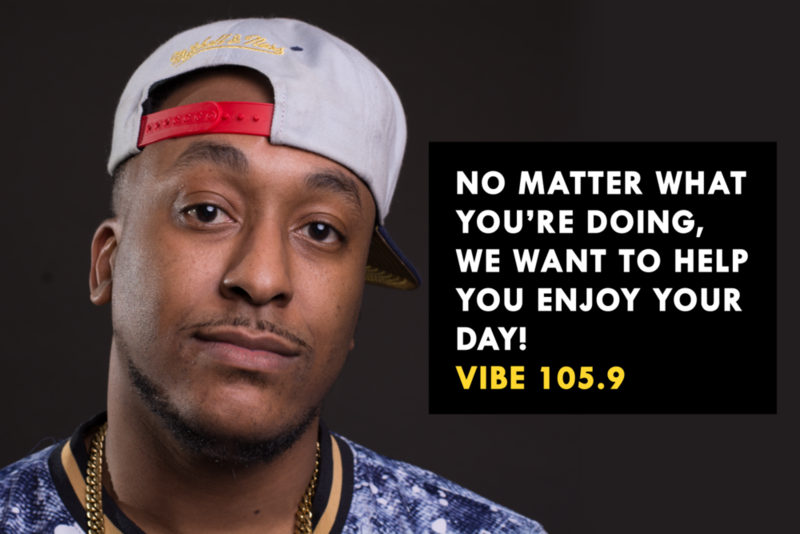 Choose any of our radio packages to help you promote your business on Vibe105 in the best way! 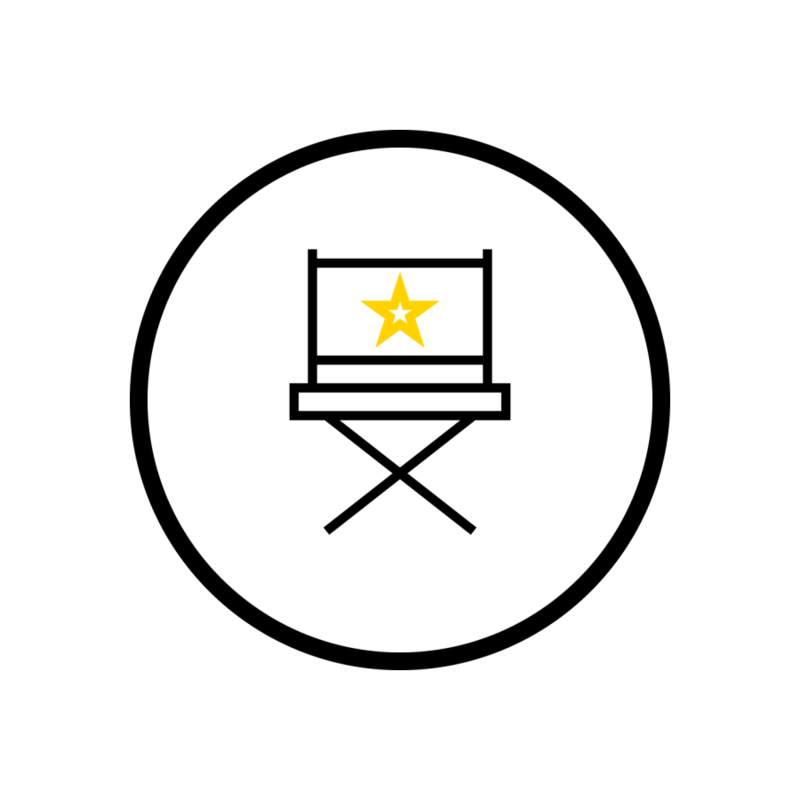 Using our site, social channels, and visual production helps sync great content to deliver your message directly to our users, visitors, and followers! Get recognized on our radio station in the most powerful way using our Exclusive Studio Naming Rights happening during our primetime and hottest radio shows! 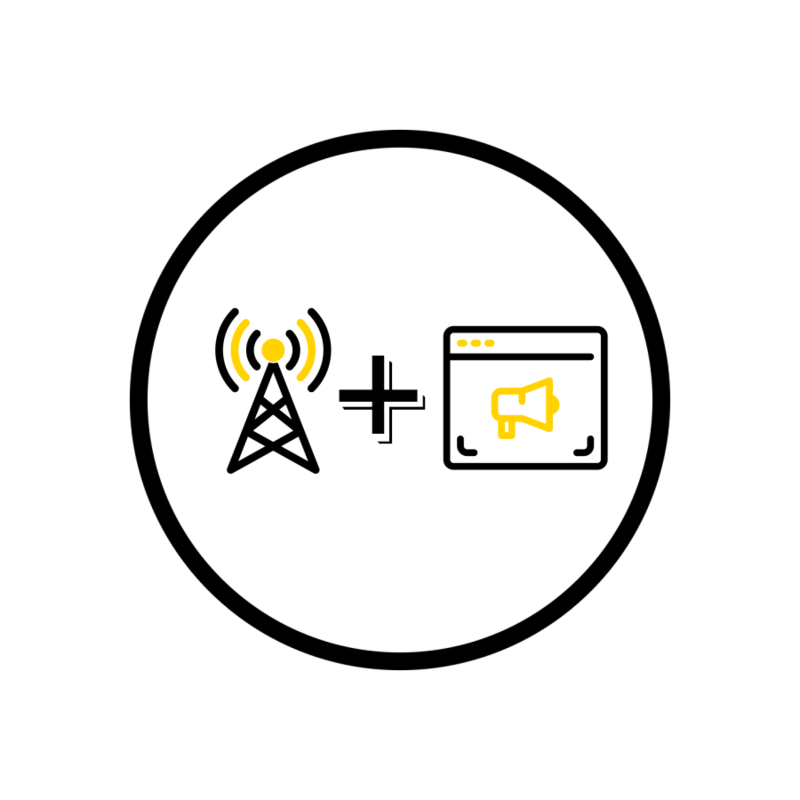 Bundle our services all together into one powerful marketing bundle utilizing radio and digital platforms to best connect with your audience! 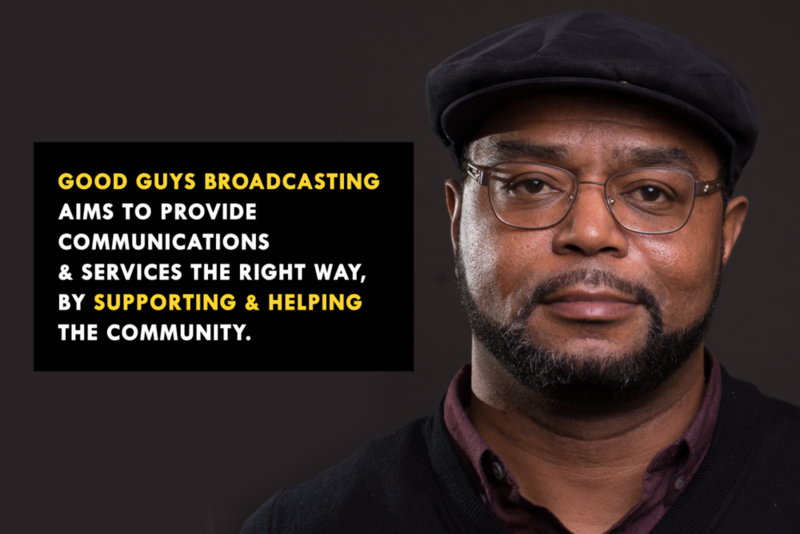 Check out and join our community and see why we are the best radio station on the airwaves! I told the Storm to Pass!!! 🙌🏾🙌🏾🙌🏾🙌🏾🙌🏾 Thank you Myvibe1059 this is how you wake up on a Sunday Morning!!!!!! !